Kenya-based logistics startup Lori Systems is beginning its expansion across the continent with launches in neighbouring countries having solved a very serious problem within supply chains. 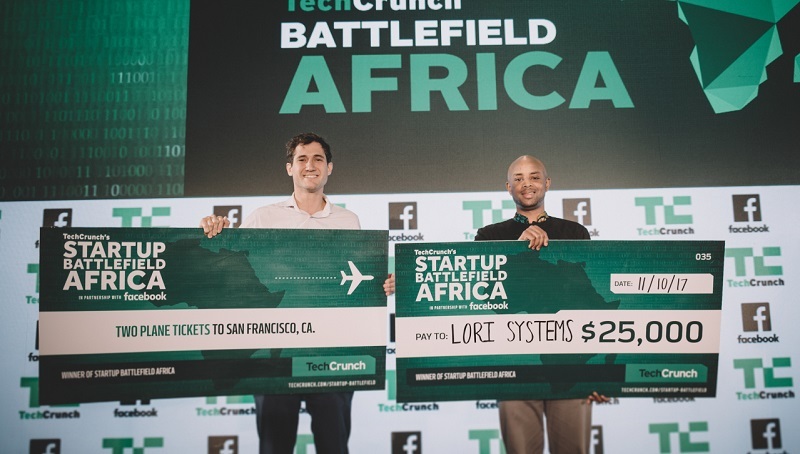 Winner of last year’s TechCrunch Battlefield Africa competition, Lori Systems powers African logistics by providing supply chain management solutions to cargo owners, ensuring flexibility, reliability and cost savings. More than 40 per cent of grain moving through Kenya to Uganda now go through the startup’s platform, and it recently opened operations in Uganda, Rwanda and South Sudan. In addition to the expansion, Lori has also won multiple bids associated with the newly built US$4 billion railroad system in East Africa. Lori was founded by chief executive officer (CEO) Josh Sandler in 2017. During his time earning his joint degree in business administration and public administration – international development, Josh researched African supply chains, with a particular focus on the cost of transport in Kenya. From this work, the idea for Lori was born. “We saw a gap in the communication between the relevant stakeholders necessary to move cargo that led to massive inefficiencies in the system resulting in long waiting times and a large percentage of empty backhaul routes,” Sandler told Disrupt Africa. Lori connects cargo owners to transporters in Africa, providing a one-stop shop for clients who have cargo arriving in ports who use the startup’s technology and operations systems to meet all of their transportation needs through its system of transporters. “We then optimise routes and re-allocate transport if any issues arise during the transport chain, and track cargo throughout the journey and provide frequent updates to cargo owners for peace of mind,” said Sandler. To get the startup off the ground, he put together an impressive team from across the continent. Chief product officer Jean-Claude Homawoo is Togolese and joined Lori from Google, where he was a product lead. Head of commercial Andrew Musoke, a Ugandan, was previously a VP at JP Morgan, while chief operating officer Fredrik Johansson previously held the same role at a major logistics business in Sweden. With a major problem to be solved and a strong team, Lori quickly saw impressive growth of 30 per cent month-over-month after its product launch in May 2017. Sandler said it was yet to lose a client on the platform, with its continual focus being on excellence in delivery and customer service. The markets in which it currently operates – Kenya, Uganda, Rwanda, and South Sudan – are just the start, as Lori plans to expand across the continent.